Our UK office has scooped a European Integrated Marketing Communications award for the B2B campaign - Added Value Everywhere (A.V.E.). Entry is purely by recognition, and only open to campaigns which have won an award in their own national awards programme. In the UK, the Institute of Promotional Marketing (IPM) Awards is the only entry route and is therefore the most highly regarded accolade in the industry. 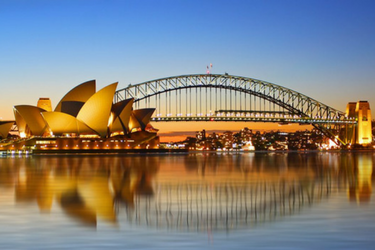 We are honoured our hard work has been so highly respected amongst marketing professionals. 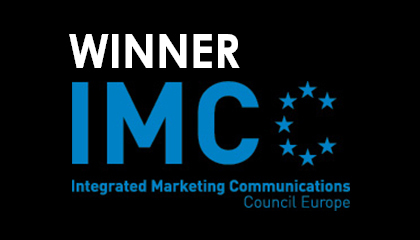 The IMCC represents integrated marketing and communications agencies and agency associations in Europe. It acts as a central source of information for the marketers and supports the development of reputation and professionalism across the European industry. The campaign for Added Value Everywhere has also scooped a multitude of awards in the UK including a DMA Award, DRUM Marketing Award, and took home an IPM gold and silver award in 2015 and was shortlisted in the UK Agency of the Year awards.